What education stories most need your attention in the coming year? We have some ideas, large and small. From strikes to tragic violence to the backlash against accountability, education was an especially active beat in 2018. 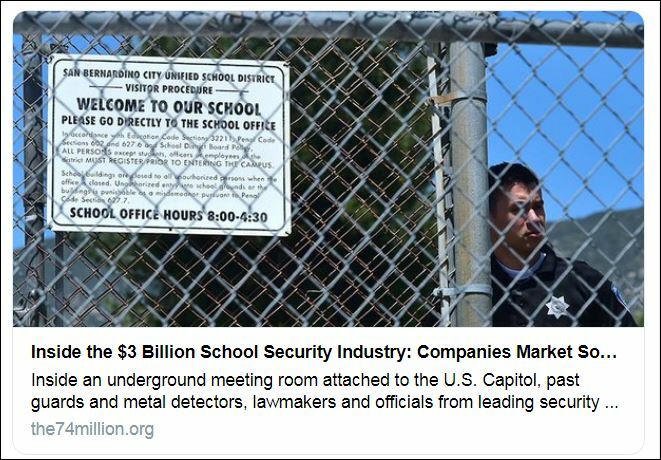 And, with the current strike in Los Angeles and much-discussed Democratic oversight of the DeVos education department ahead, this year promises to be the same. Education reporters will, of course, continue to cover new and unexpected events in 2019. That’s the heart of news coverage. But it would be a shame to forget the biggest stories of the past year or two. In fact, the richest stories can sometimes be found by looking back. The second or third time around, you can delve into the complexities that emerge, the promises that didn’t work out, or the small beginnings that turn big over time. As you’ll see, the following story ideas — six big ideas and five “bite-sized” items — feature opportunities for education reporters to produce ongoing stories about important topics, enriching your readers’ understanding of them and perhaps finding investigative fodder along the way. “HARDENED” FOR WHAT? Schools poured new resources into preventing gun violence on campus last year, in response to tragic school shootings. Enough time has passed to examine the new normal on campus and get some sense of how it looks and feels to be in a “hardened” school post-Parkland. Are the differences obvious or subtle? Did the most costly and intrusive measures get implemented or watered down? Do those directly affected feel it’s worth it to have the added measures, including armed officers, cameras, and locked entrances? How does it affect kids’ learning? And where did the money come from? We really need to know. Whatever you do, please avoid fanning fears of school gun violence, a tragic but extremely rare occurrence and an obvious, lazy story choice. 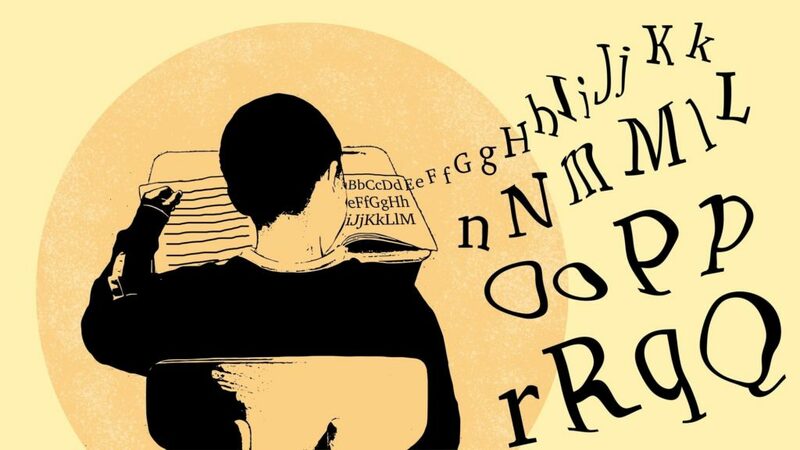 Find out how well (or poorly) your school district is teaching kids to read — and why. THEY TEACH READING, DON’T THEY? 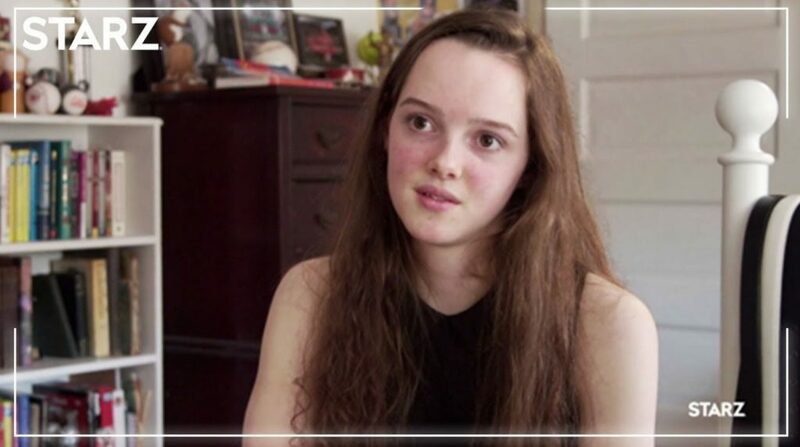 As APM reporter Emily Hanford showed with her documentary, Hard Words, there’s an enormous, largely untapped story to be told surrounding the core question of whether schools are teaching most kids to read as effectively as they could be. If you haven’t done a local or regional version of the story, it’s time. It doesn’t have to be a policy story, and it probably shouldn’t be a “reading wars” recap. Just look at the scores to see whether local schools are producing proficient readers. If the numbers look bad, especially in comparison with other places with similar demographics, find out what those schools are doing that your schools aren’t. As an example, you can use Adeshina Emmanuel’s Chalkbeat Chicago story, Age 16 and struggling to read, which describes how one student goes through school without a coordinated reading program and accompanies an overview of the district’s reading program. WHAT’S NEXT FOR REFORM CRITICS? Great stories have been written about the many challenges facing pro-charter, pro-accountability school reformers in the last few years and the setbacks they have experienced. But much less is known about the challenges facing supporters of traditional public schools and traditional teachers union leadership, even with the momentum they currently enjoy. 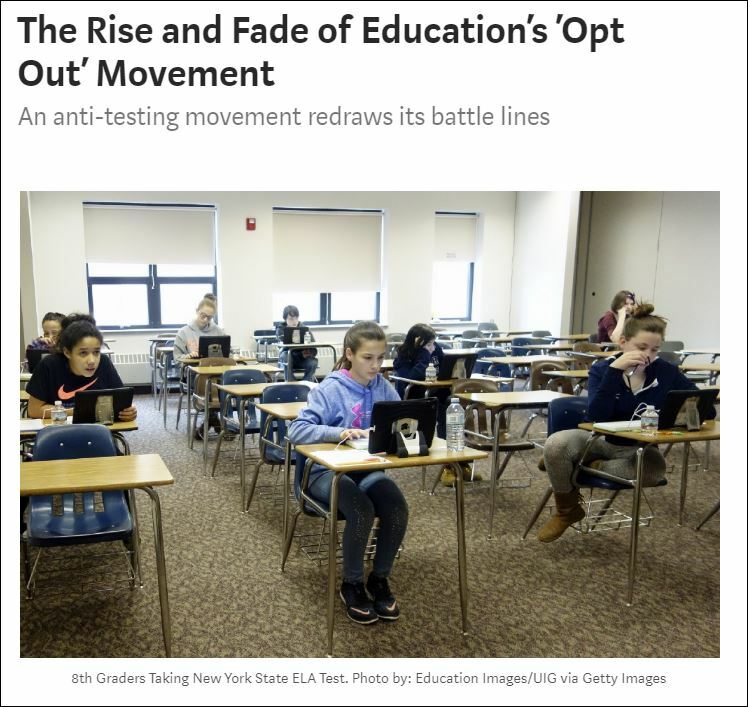 The opt-out movement to limit standardized testing from a few years ago has largely played out. The moratorium on new charter schools failed to take off nationally. Last year’s strikes and walkouts didn’t lead to a massive new wave of educators in state capitols and Congress. Where are the compelling new ideas and fresh new faces to lead the next generation of advocacy? Or, can established leaders and long-established ideas like local control, smaller class sizes, and wraparound services win public support and additional funding? RESTORATIVE JUSTICE, REVISITED: It’s been several years now since schools have been trying to revamp their disciplinary practices to reduce suspensions and avoid discriminatory practices. And national reporters have covered the Trump administration’s regulatory rollback of federal guidance in depth. But there’s been relatively little about how the actual implementation of school discipline reform has been going in schools and districts. So there’s lots we need to know. How long has discipline reform been implemented in your coverage area, and how has the effort been going? Are your schools full steam ahead or are they rethinking their approach? To find out, speak to teachers, students and parents — not just district officials, advocates, and outside experts. Ask teachers and students whether their classes are more or less disrupted or about the same? Better yet, find your way into the hallways or lunchrooms and see for yourself what’s going on. For possible models, check out NPR’s look at one DC school where educators struggled to maintain the school’s commitment to restorative justice as it grew in size. One of the white students at Oak Park-River Forest High School featured in “America to Me,” a documentary highlighting the challenges of school integration even after it’s been achieved. AFTER INTEGRATION, WHAT NEXT? Most of the attention on school integration last year focused on the ferocious dispute over selections screens in New York City which produce an overwhelmingly white and Asian student body. That’s too bad, because the story is much bigger than that — in New York City and nationally. What does integration really look like in the places that have made some progress towards achieving it? It’s time to find out. This Atlantic article about the struggles of an integrated high school near Chicago is a good place to start. This year would also be a good time to broaden the racial equity narrative and examine alternatives to school integration, including Afro-centric schools, homeschooling, and residential integration. Check out Eliza Shapiro’s story about Afrocentric schools in Brooklyn to get an idea of what that might look like. THE INCREDIBLE WHITENESS OF TEACHING: Even as American students have become more diverse racially, American schools have shown themselves to be stubbornly resistant to increasing the percentage of teachers of color in the classroom. But this is already well-established. So instead of focusing on the handful of teachers of color, it would be more interesting and useful to focus on schools or districts with the highest percentages of white teachers, relative to student demographics of the surrounding community. What’s the whitest faculty in your district or coverage area, in absolute terms or in comparison to student population? 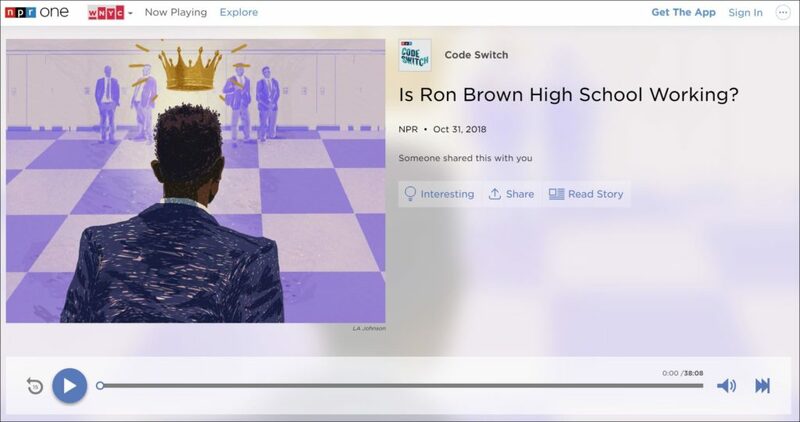 Find out, then ask everyone what it’s like to work in or be a student or parent in a school where the faculty is overwhelmingly white or dramatically different from the student body? Most of all, why is the school faculty so much whiter than the student body and surrounding community? This recent Seattle Times series on the lack of diversity among Washington state teachers is a good starting place. THE KEY TO OCASIO-CORTEZ’S SUCCESS? 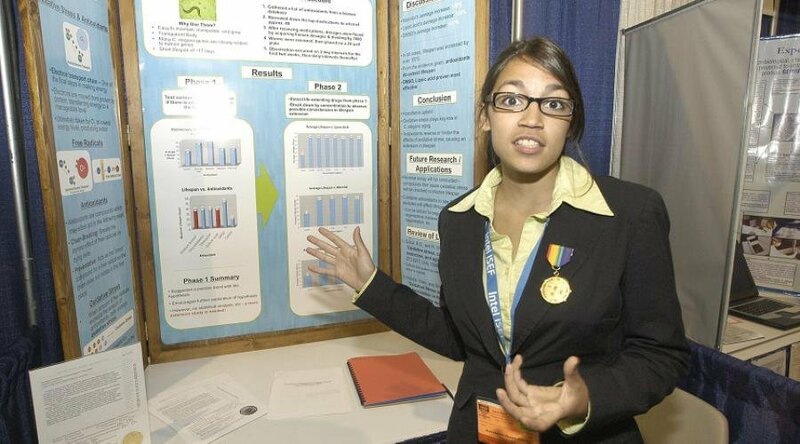 Rookie member of Congress Alexandria Ocasio-Cortez is the focus of enormous media attention right now, but little is known about her education background other than that her family moved from the Bronx in hopes of a better education and that she was a science contest finalist (see above). How big a difference was there between the two school systems? How did the change of schools affect her success? Most important of all, how did her experience shape her views on education issues? BACK TO LOCAL CONTROL: Restoring local control to school districts that have been governed directly by City Hall has been a trend for the past few years, including school systems in New Orleans, Detroit, and Camden New Jersey. It’s on the table in Chicago and being discussed in Los Angeles and New York City. Now that it’s happened in some places, what impact has the much-debated change had? Has there been any notable improvement accompanying the change in governance? SCHOOL OF LEBRON: LeBron James’ Cleveland school opened to great acclaim and saturated media coverage last September, in part due to the wraparound services that were going to be provided to the students and also because it was organized as a district school rather than a charter. It’s been five months. How is the first year going? I think a lot of people would like to know, whether or not they live anywhere near Cleveland. THE MAN WHO WOULD BE KING: UTLA head Alex Caputo-Pearl is an obvious example of a newsmaker who warrants more attention than he’s received, even with a recent profile in LA Magazine. What’s he like? How did he rise to power? What’s his larger vision for teachers in LA and nationwide? CLASS SIZE UNDER THE MICROSCOPE: The current strike in LA is asking for reduced class size. Parents love smaller class sizes, and they do improve working conditions for teachers. But what does research say about what it does for student achievement? Who has the biggest class sizes in the nation (or your coverage area), and who the smallest? And what happened during the mid-1990s class size reduction effort that the Clinton administration pushed through?